If the pull of an overseas holiday hasn’t quite enticed you, or if you simply wish to explore the opportunities a little closer to home, choosing a UK break this year has never seemed like such a great option. Staycations are growing rapidly in popularity owing to their dismissal of extortionate air fares, lengthy travel arrangements and the complications of leaving the country, and they offer the perfect excuse to experience some of the most exciting holiday destinations in the UK. Whether you’re after a relaxed break away, an exhilarating adventure holiday or an opportunity to have fun and make friends, take a look at some of our favourite UK holiday destinations – we’re sure you’ll be booking a UK stay in no time! With five easy to reach locations across the UK, Centreparcs offers a fantastic stay away from home with the convenience of door-to-door travel in no time at all. Set amongst idyllic forestry, each location offers a break that caters for everybody – there’s the fun-filled option of a swimming pool paradise with rapids, slides and pools for all ages, an array of classes, indoor and outdoor sports, bike hire and all other manner of activities to keep you occupied. If a relaxing stay away is more what you’re looking for, why not try out the impressively upmarket spa facilities, and spend your days unwinding in the Jacuzzis and enjoying treatment after treatment. The grounds are an ideal setting for any budding explorer, and with stunning accommodation to suit all sizes and budgets you can relax in comfort and style as soon as you’re finished. Each site offers all of the facilities you’ll require, with the added luxury of an American pancake house if the mood strikes! If a holiday abroad seems like an unlikely option because of animal commitments, Centreparcs welcomes dogs to enjoy the family fun too. 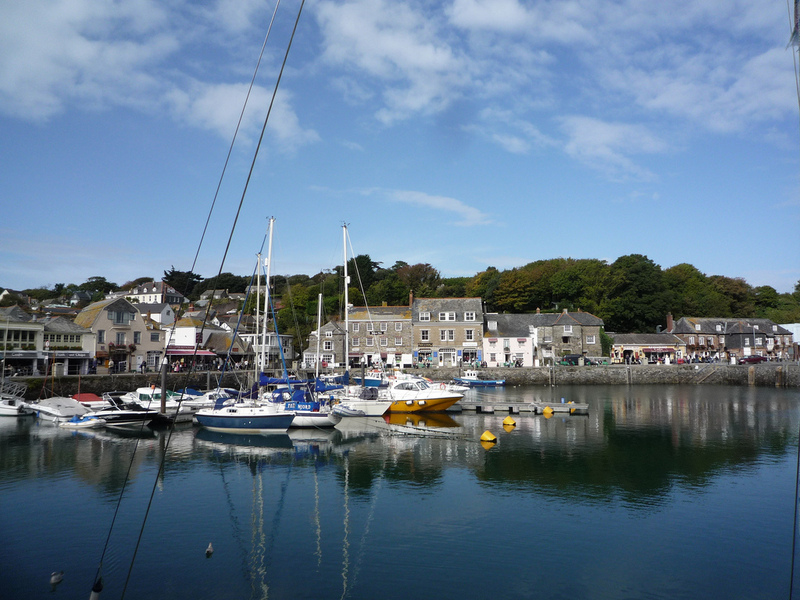 Renowned for some of the most stunning coastal locations in the UK, it’s no wonder that Cornwall is the setting of choice for most holiday-goers opting for a staycation this year. The traditional seaside towns are bursting with character, and there are activities and landmarks to keep you occupied at every corner, no matter which area you might decide to visit. Old-fashioned pasty shops boast some of the best award-winning food in the country, and with the St Austell brewery providing stock to the majority of local pubs, you’ll get the taste of Cornwall wherever you go! Children can enjoy watersports on the sandy beaches, and there is fishing on coastlines and bays for those seeking a relaxed atmosphere away. Famous gardens are on offer all over Cornwall and provide some of the most interesting and unique experiences a UK holiday has to offer. If one of the appeals of holidaying at home this year is the prospect of a roadtrip then why not explore the entire county and soak up all of the delights that each location has to offer – you’ll be sure to find plenty of other campervan owners doing the very same thing! You don’t need to head to the Himalayas to satisfy your passion for an outdoor walking holiday, you can enjoy all of the beauty of a vast mountainscape without ever leaving the UK! Snowdonia in North Wales is home to 100 lakes, 37 miles of beautiful coastline, and 37 breath-taking mountain peaks, and is one of the most picturesque locations in Britain. This natural playground is the perfect chance to explore and discover the outdoors as a family, a couple, or simply on your own, whether you’re inclined to try a peaceful walk, challenging climb, or can’t wait to sink your teeth into some of the local activities. The natural landscape is a mix of rushing rivers and still lakes, and everything from relaxed sailing to high octane white water rafting is on offer – the opportune way to have fun and make memories! Locally you’ll find some incredible attractions such as King Arthur’s Labyrinth, medieval villages, and authentic fortresses all waiting to be explored. This might be a slightly more energetic holiday than the white beaches of Sicily, but the unparalleled beauty of the surroundings are sure to provide you with the tranquillity you’re seeking in a break. If a UK break away has captured your heart, what better place to discover your love for somewhere close to home than the pastoral Isle of Skye. Distinctly Gaelic in culture and effortlessly beautiful, the hills and highlands all around offer a tranquil location to unwind and adventure in the UK. If you’re looking to absorb a little local culture, Skye is famed for its whisky distilleries and well-travelled breweries offering a taste of exquisite local flavours. Scottish culture isn’t all about drinking though! Staffin Bay is a brilliant visit if you fancy trying your hand at hunting for dinosaur fossils! Bring the whole family and have fun seeing who can collect the most. Recognised as having some of the darkest night skies in Europe (as long as you avoid mid-summer when the sun barely sets), the Isle of Skye is the destination of choice for budding astronomers, and in the Spring the Northern Lights are visible for the experience of a lifetime. A UK holiday doesn’t have to be all about outdoor adventure, it can be just as much about relaxed fun too! Legoland is the nostalgic haven for everybody who played with Lego as a child, with incredible structures built from the nation’s favourite toy. Rides, attractions, and ever-changing events are available to help you make your UK break one to remember, plus the chance to stay in the Legoland resort to fully complete your holiday package. Children will be beside themselves with the differently themed villages from Pirates to Pharaohs, and will have the opportunity to learn as well as have fun. 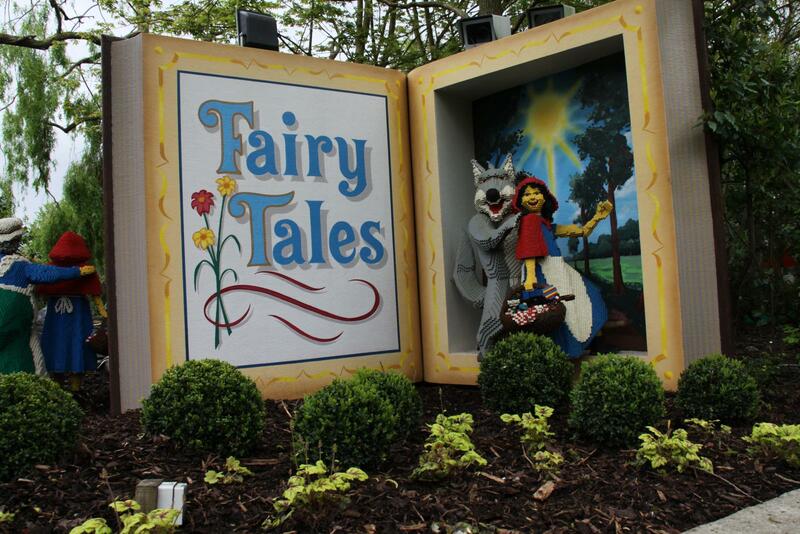 If memories are what you’re looking to make on your holiday this year, Legoland is the destination for entertainment! Whether you decide that your staycation this year is all about relaxing in the peaceful British countryside, adventuring in hills and highlands, or letting your hair down at some of the exhilarating UK locations on offer – make sure you enjoy it to the fullest! This entry was posted in The places we've been on January 16, 2014 by worldwideinsure.